Over the years we have built fantastic relationships with not only our customers but also our suppliers. We are proud to have links with the following companies and organisations. 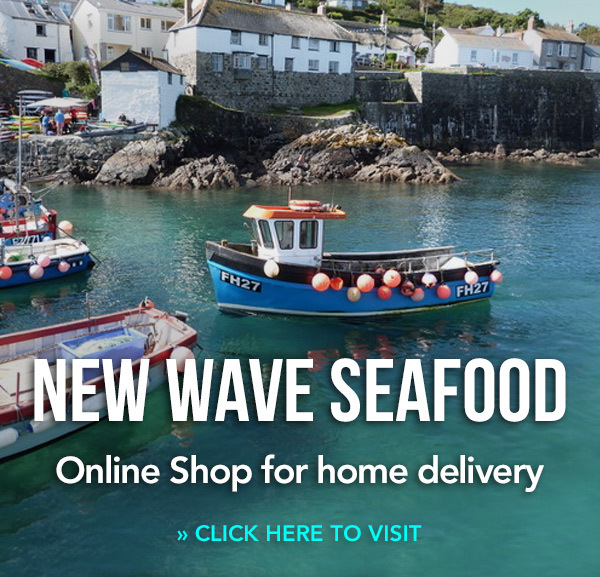 Richard spent many years fishing on dayboats in Cornwall, but he now buys on Looe market every morning as well as several other direct landings each week. We buy top-quality dayboat inshore fish through him every day and the quality is always outstanding. 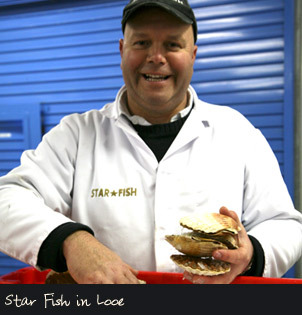 Paul Male of Snowdens Paul has been in the seafood business nearly all his life and we enjoy a good relationship with Snowdens in Cardiff, who provide us with local wild seabass, laver bread and a whole host of other 'bits and pieces' from all over Scotland and the UK.